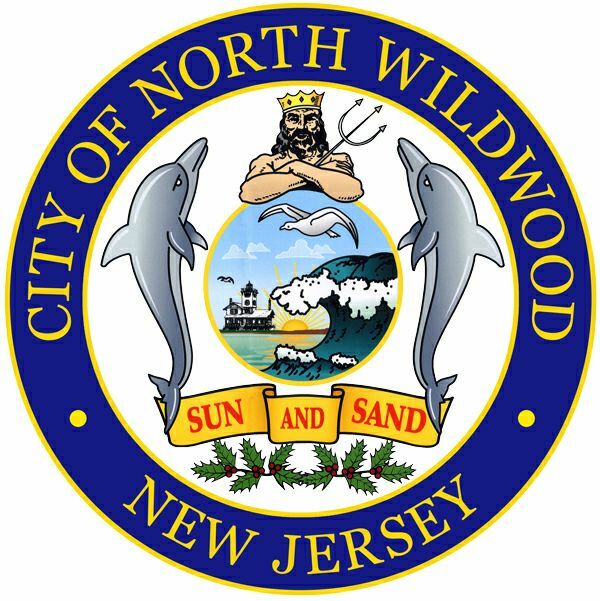 North Wildwood – Mayor Patrick Rosenello announced today that the 2018 Budget for the City of North Wildwood would include a less than one penny increase, while fully funding all departments and making critical infrastructure improvements. The 2018 spending plan also includes funding for major capital improvements, including the completion of the street reconstruction along Ocean and Surf Avenues, bulkhead replacements at 14th & 15th Avenues, as well as an extension of the seawall from its current terminus at 2nd Avenue south to 5th Avenue. Work will also commence in 2018 on a major flood mitigation project along New Jersey, Old New Jersey, Central and Spruce Avenues that will help maintain a critical evacuation route off of the island and out of North Wildwood during severe flooding events. 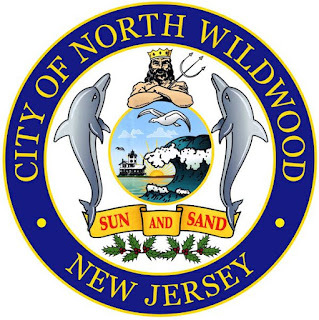 With this budget, North Wildwood is almost certain to maintain its status as the beach front municipality in New Jersey with the lowest average property tax bill. The public hearing and final adoption of the 2018 Budget will take place on March 20th, 2018 in North Wildwood’s Council Chambers.